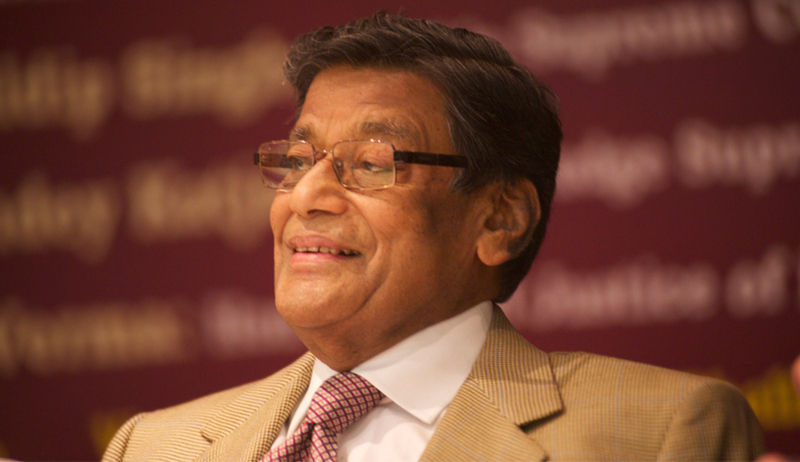 Continuing to express serious concern over the falling standard of lawyers, a Chief Justice T S Thakur-led bench of the Supreme Court said it will refer the petition challenging the All India Bar Examination (AIBE) to a constitution bench and appointed senior lawyer K K Venugopal as amicus curiae to assist in the contentious matter. The court also hinted that it may also seek the assistance of eminent jurist and senior lawyer Fali S Nariman in the matter. “What has happened to the noble profession and the lawyers? Fall in standards is visible. It is time we introspect, raise the standard, look what is happening around us..Some advocates are agitating, some are stoning, some are firing and very few are arguing” the CJI said in an apparent reference to the violence indulged in by lawyers recently at the Patiala House Courts on two days when JNU sedition case accused Kanhaiya Kumar was being produced.